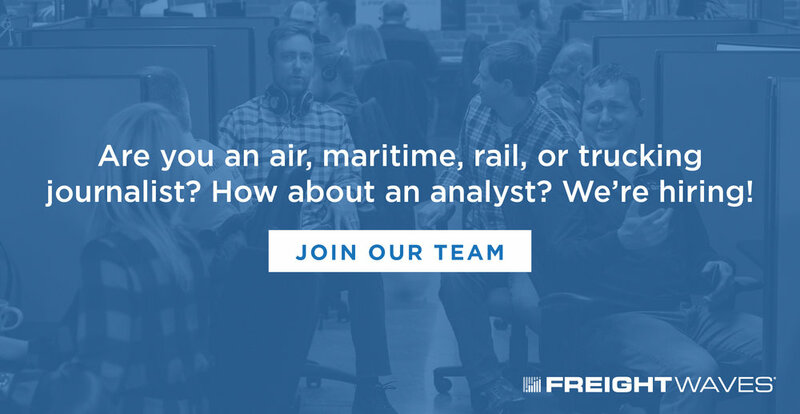 FreightWaves.com launched just a year ago. That month- March 2017 had 5185 page views. It was a humble start. 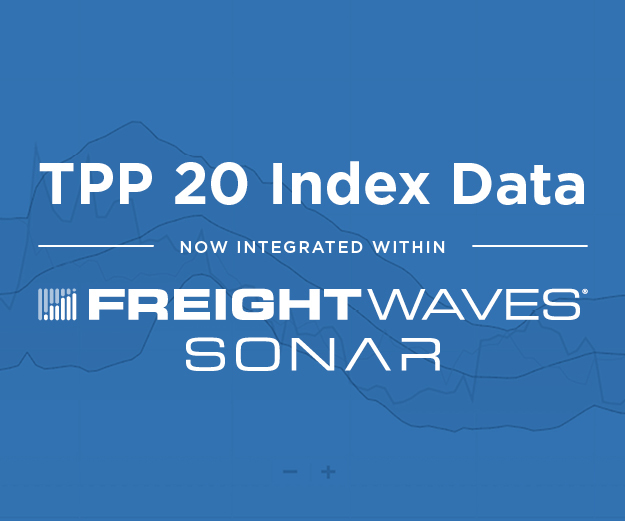 But a year in, we can claim our spot as the most read and most engaged news site in the freight market, according to the leader in web traffic tracking, Alexa. 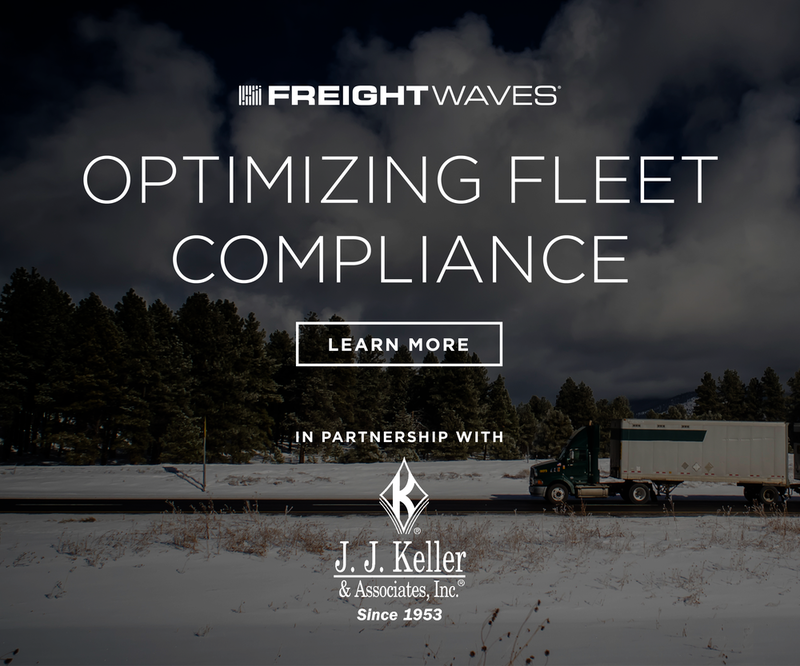 In the past 30 days, FreightWaves.com had 795,172 page views, topping trucks.com (520,860); Trucking Info/HDT (450,213); Transport Topics (444,324); Supply Chain Dive (428,289); Fleet Owner (403,540); JOC (325,657); Logistics Mgmt (263,931); CCJ (244,838); Inbound Logistics (229,782); and Overdrive Online (192,481). Also interesting in the data is that our pageviews and time on site rank higher than any other site in our industry. Our readers spent an average of 5:45 minutes per visit vs. the industry average of 2:12 per visit. 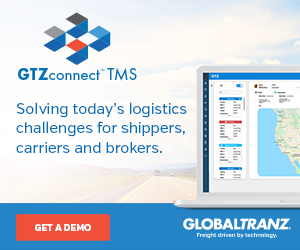 The next closest site to us is Transport Topics at an average of 2:18 per visit. Bottom line- people are not only visiting, but are engaged into the data and insights. It’s a testament to the quality of our editorial and market analytics team that keeps a pulse on developments in the market. 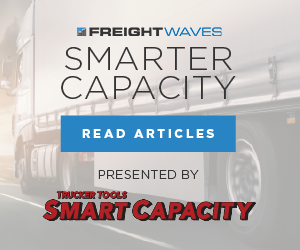 Volatility in the freight market is expected to get worse as the market becomes more transparent and company executives want to understand what the impact of technology, economic activity, fuel, technology, and weather have on their business. 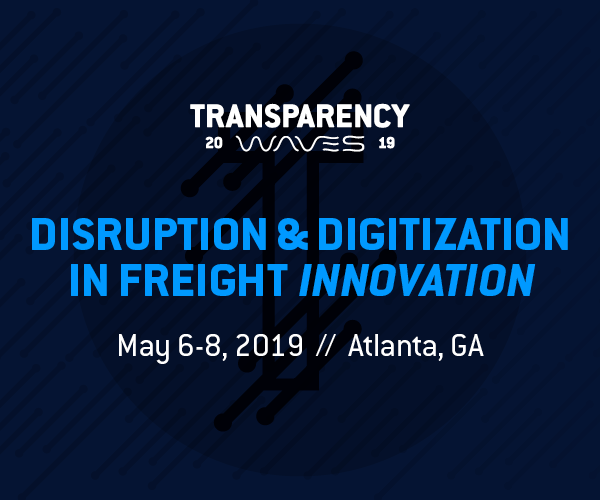 We are planning to launch our SaaS platform into the broader freight market starting at our May event. We believe that the participants in the market will use our dashboard metrics in a similar method to the way that Bloomberg or Reuters are used in the commodity markets. 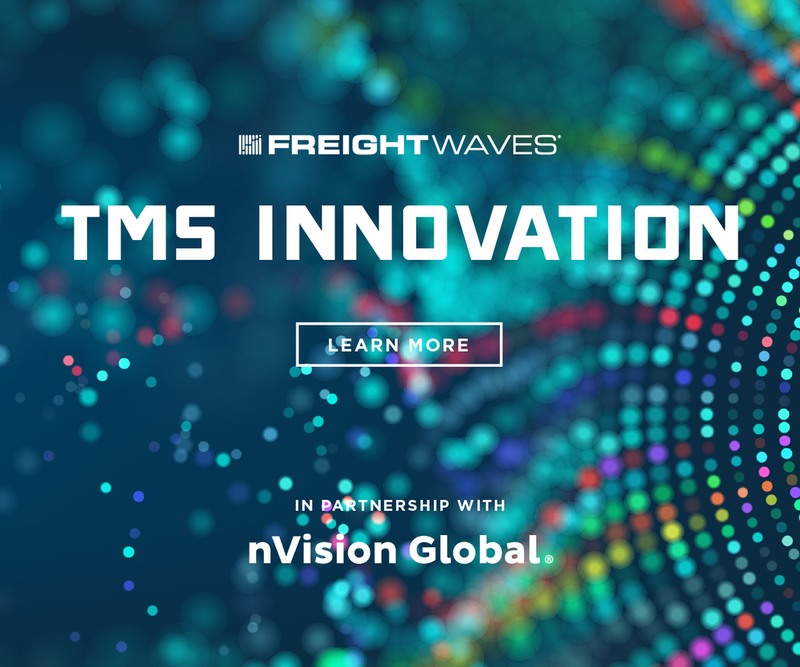 Our new CFO, Dan Piscatteli would argue that we are becoming the Morningstar of Freight, having ran M&A for the markets data provider for nearly a decade. We are still planning the launch of our freight futures contracts in late 2018, alongside DAT and Nodal. 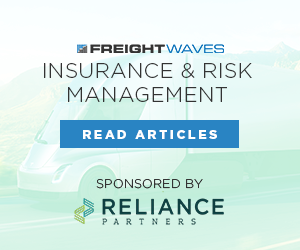 We are getting a significant amount of market interest and desire for risk-management products to de-risk their exposure to the freight markets. About a third of S&P 500 companies mentioned transportation costs as a big headwind in the market during their fourth-quarter conference calls. 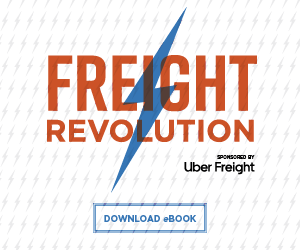 After all, freight transportation costs have a much greater impact on the economy than oil and energy. A huge thanks to the wonderfully smart people that make up our team. 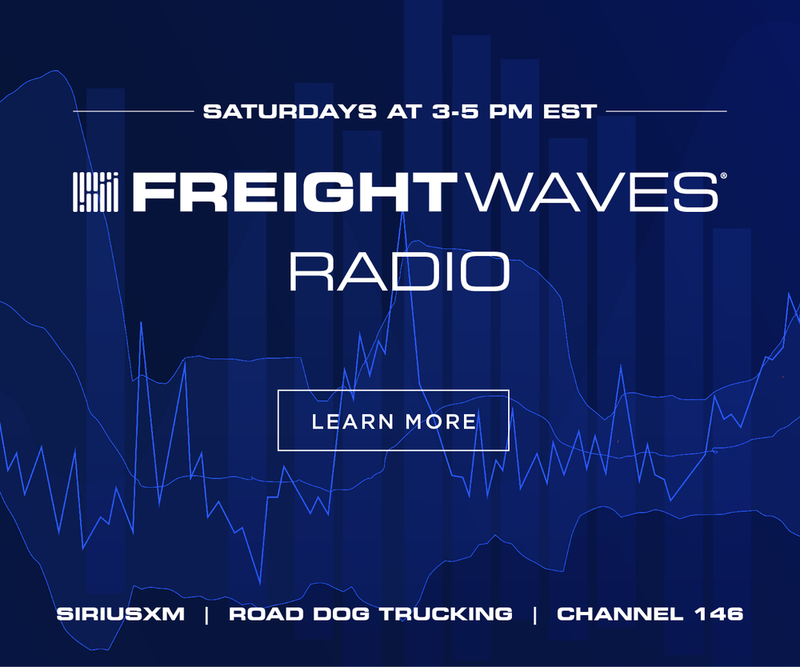 I am humbled to work with some of the top minds in the freight business, five CFAs, four PhDs, and a team that has managed nearly $60B of truckload freight a year. 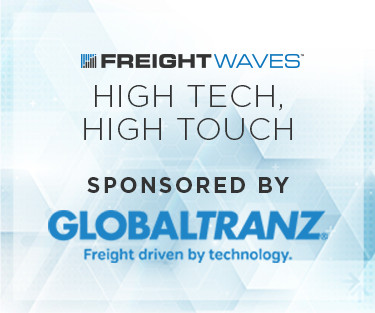 For breaking news in the freight market, sign up to the FreightWaves.com newsletter. The daily updates cover breaking news coming from the logistics and transportation space.